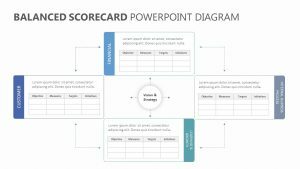 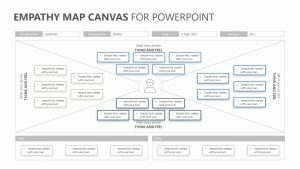 Using the Product Canvas PowerPoint Template, you can help yourself understand your new product before you launch it and how to secure a space in the marketplace. 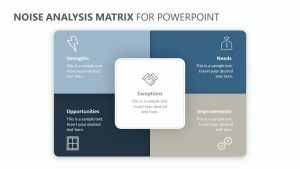 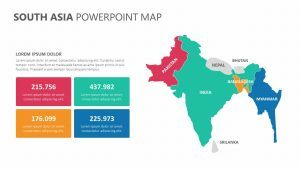 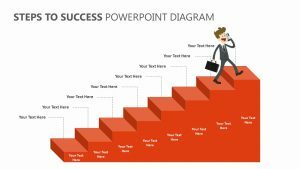 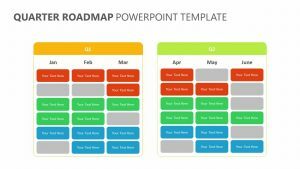 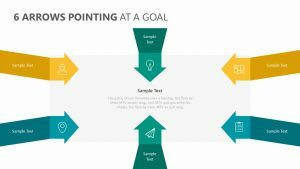 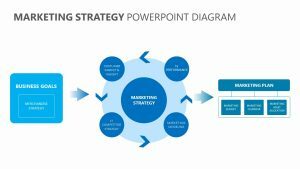 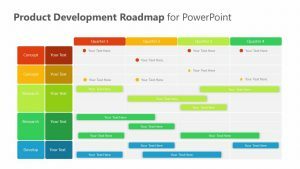 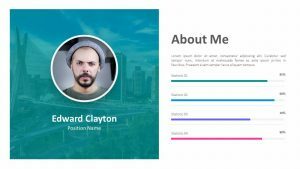 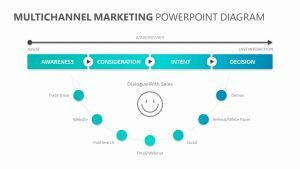 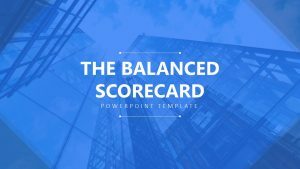 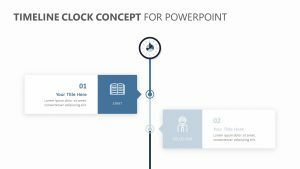 The Product Canvas PowerPoint Template features four fully editable PowerPoint slides that all have icons, text and colors that you can edit as needed. 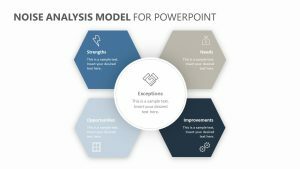 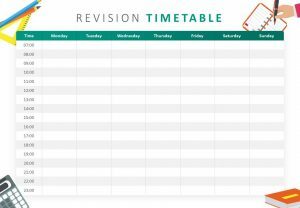 Using the Product Canvas PowerPoint Template, you can: explore things such as how the product brings about business value; get a clear vision of the function of the product; understand the preparation process; and understand how to begin work on the production effort.